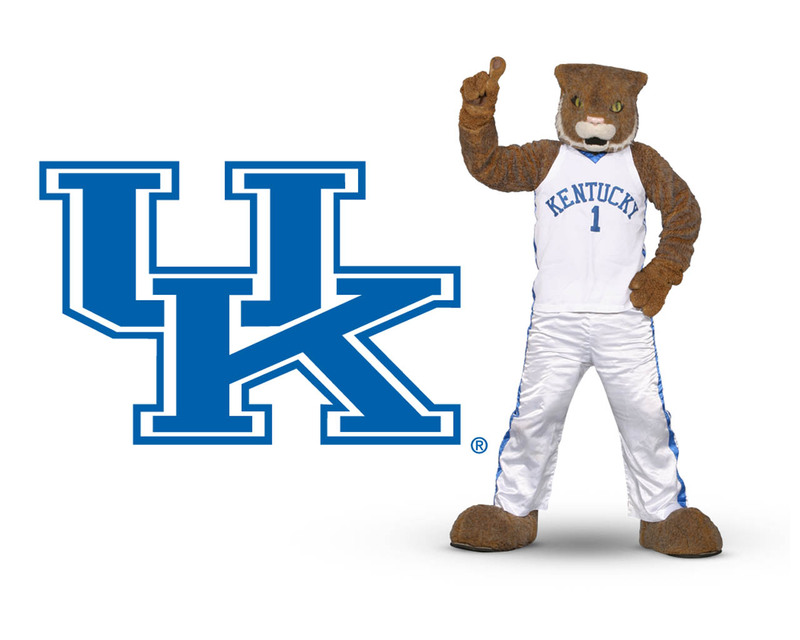 Cats Coverage | Your best source for Kentucky basketball and football reaction. Your best source for Kentucky basketball and football reaction. Three goggles? Love ’em or hate ’em? 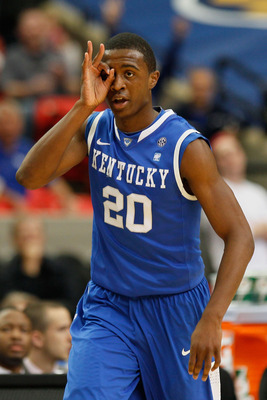 Kentucky player Doron Lamb flashes "three goggle" after hitting a 3-point shot. Sports Illustrated writer Seth Davis, a Duke graduate who is also an in-studio analyst for CBS’ NCAA men’s college basketball coverage, notes his hatred for the “three goggles” in his latest Hoops Thoughts column. UK players including Terrence Jones and Doron Lamb often flash the sign after scoring a 3-point basket. The symbol is made by forming “goggles” with the traditional “A-OK” hand sign and then placing the “O” over both eyes while also simultaneously sticking three fingers into the air. Some players cover only one eye but the message is the same: Look what I just did! Whether you view it as showboating or consider it simply much ado about nothing, like most fads, the three goggle phenomenon will eventually fade away, replaced by the next self-aggrandizing gesture–which is also destined to delight most fans and infuriate select sportswriters. Kentucky also takes top poll spot in ESPN/USA Today Coaches Poll. It will be No. 1 Kentucky vs. No. 5 North Carolina on Saturday at Rupp Arena. In addition to climbing atop the AP Top 25 men’s college basketball poll earlier today, Kentucky is also the new No. 1 in the ESPN/USA Today Coaches poll with 22 of 31 first place votes. The ESPN/USA TODAY Board of Coaches is made up of 31 head coaches at Division I institutions. Kentucky is your new AP No. 1. Kentucky is the new AP No. 1. Kentucky is the new Associated Press No. 1 men’s college basketball team, receiving 46 of 65 first-place votes. UK returns to the top spot in the AP Top 25 for the first time since 2009-’10. The Wildcats (6-0) replaced North Carolina, which had been No. 1 since the preseason AP poll. That means it’ll be No. 5 North Carolina at No. 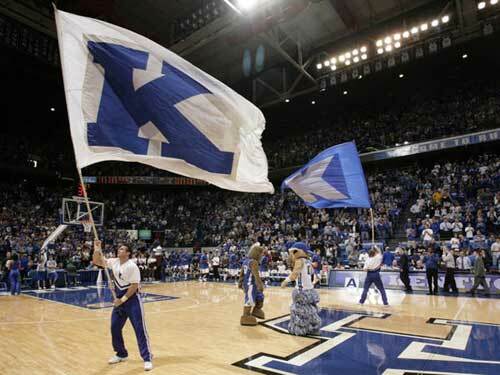 1 Kentucky on Saturday at Noon at Rupp Arena in one of the most highly-anticipated games in recent memory. CBSSports.com ranks Kentucky basketball #1. Kentucky now ranked #1 in the land. CBSSports.com has released their latest Top 25 and Kentucky is sitting on top of the men’s college basketball world in the CBS poll. Kentucky was ranked #2 in the latest Associated Press and Coaches Polls but is expected to also be ranked #1 in both of this week’s polls due to be released on Monday. Previous top-ranked North Carolina lost to UNLV this weekend, enabling Kentucky to most likely move up one spot and become the latest #1 team in the land. Kentucky faces St. Johns at home on Thursday evening, followed by the much-anticipated match-up next Saturday at Rupp Arena between UK and North Carolina. 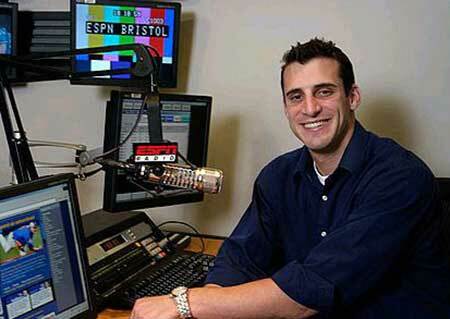 Some might find it interesting that Gottlieb, host of ESPN Radio’s The Doug Gottlieb Show, and a former basketball player at Notre Dame, would take such a cheap shot at anyone. During his freshman year, Gottlieb was charged with felony theft for allegedly using stolen credit cards to purchase nearly $1,000 of merchandise. Gottlieb allegedly stole the credit cards from a roommate and fraudulently charged to the cards. He was later expelled from the team and eventually convicted of misdemeanor fraud. He played point guard for Eddie Sutton and the Oklahoma State Cowboys in 1999-2000. 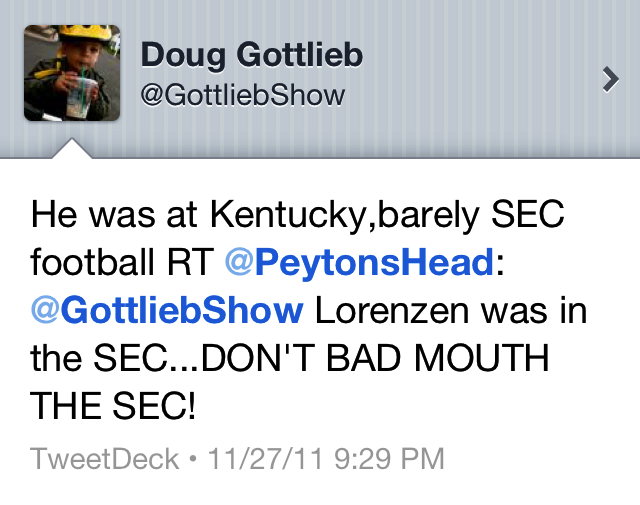 Perhaps Gottlieb was merely trying to be funny with his tweets. 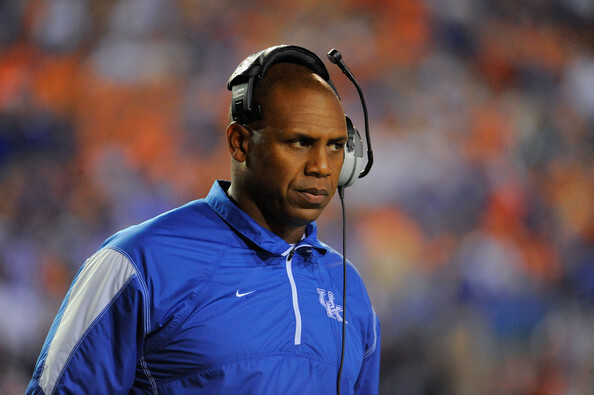 He certainly isn’t the first to dismiss Kentucky football–and he is assuredly won’t be the last. Lorenzen has also no doubt heard all of the fat jokes before. So, no harm, no foul. Just another pinhead “personality” popping off on Twitter. Or in Gottlieb’s case, just another twit tweeting tiresome and tedious twaddle. 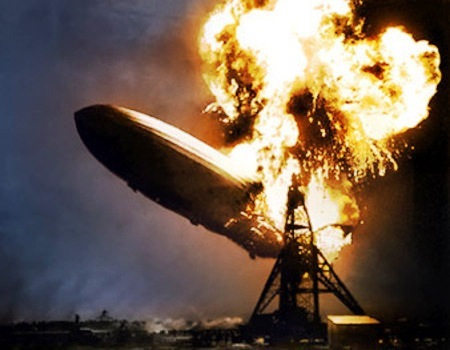 Gottlieb is on Twitter at @GottliebShow. Kentucky football coach Joker Phillips. Fresh off the Wildcats’ upset win over Tennessee, Kentucky head football coach Joker Phillips joins the “star-studded list” of those receiving an ESPN College Football Nation Blog “helmet sticker” for week thirteen of the 2011 regular college football season. The fictitious stickers (in this case) are awarded for extraordinary achievement. Ohio State football coach Woody Hayes was the first to award actual helmet stickers (1967) for individual player contributions. The eye-catching and coveted helmet stickers, worn prominently on a players actual football helmet, are more than a simple nod of recognition. Today, they are a time-honored tradition for twenty-two Division I FBS teams. Earlier this season, Junior tailback CoShik Williams was one of five Southeastern Conference players who were also selected for an “SEC Helmet Sticker” by Chris Low, SEC beat writer for ESPN.com, for recognition of his performance against Jacksonville State in October. Rock bottom for Rocky Top? Not since the Hindenburg disaster have we seen such suffering. ESPN’s SEC Blog writer Chris Low’s post from Saturday notes that the folks from Tennessee feel as if they’ve now hit rock bottom. The loss to Kentucky at Commonwealth Stadium in Lexington was apparently the icing on the cake. “Sobering,” “embarrassing,” and “pain” describe the feelings that flood forth after a loss to Kentucky in football.